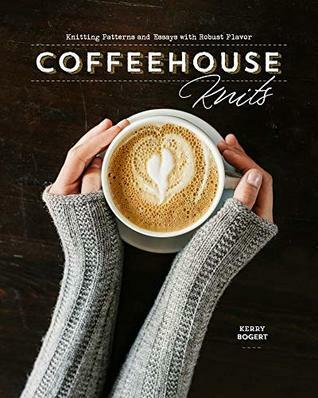 Another great knitting book from Interweave! There is a nice selection of patterns here with a little something to suit just about any knitter. Included are designs for sweaters, scarves and shawls, cowls, a hat, mittens and socks. I was initially excited to see the wide range of sweater sizes included, but quickly realized it was only certain sweaters. A couple of the sweater designs go up to a 60/63" bust, though I noticed at least one only sized into the low 40s so if this is a concern, you might want to check this book out from your local library first to be sure the design you're interested in is written for your size or you think it might be up- or down-sized utilizing your own skills and experience. Multiple well-lit photographs are included to show details well, always appreciated. Knitting patterns all seem simple enough to be worked on during know nights without concern of making errors. Interspersed with the designs are stories centered around knitting which is a nice departure from just knitting patterns.